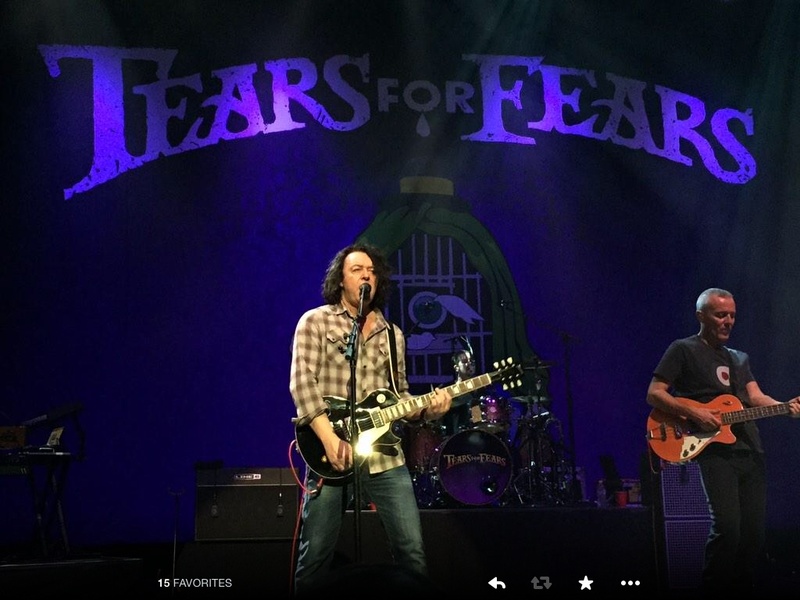 The week of 14 June 2015, Tears for Fears will set out on a few tour dates in addition to Bonnaroo. These may or may not be the only shows of 2015. If last year is an example of what’s to come this year, you’ll know to expect more but, we only have confirmation for this particular week and the 2 previously noted festivals. 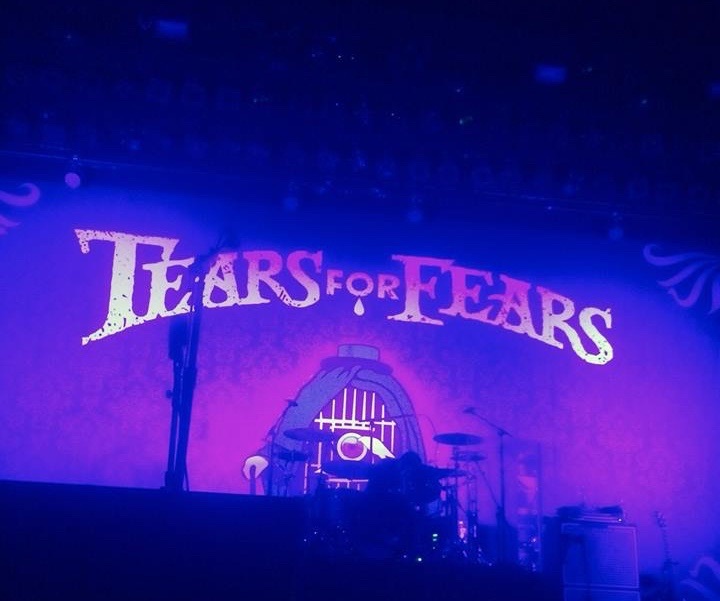 Just after the Tulsa, Oklahoma show, the band will be in Albuquerque, New Mexico. We’ve had a handful of fans report to us directly saying they definitely want to go. Tickets go on sale tomorrow 4, April 2015 through Ticketmaster. Try the app if you have it on your phone. It seems to work best/pretty fast. Be sure you’re in a place with a good connection. Our experience has been pretty outstanding with the Ticketmaster app. It, in fact, has been better than calling on the phone or trying to buy tickets on a desktop. 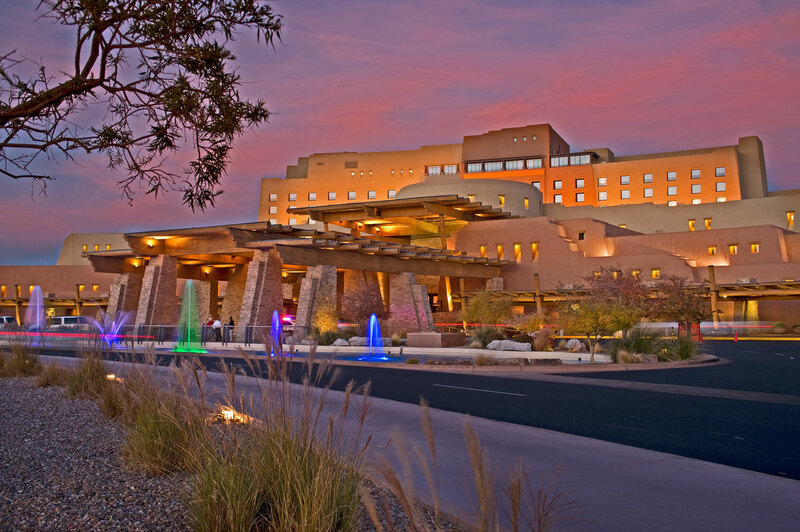 Location: This concert will take place at Sandia Resort and Casino’s amphitheatre. It is absolutely breathtaking, gorgeous really. Please note that the band has another show in Arizona the next day so fans who are travelling make sure you don’t party too hard post-show so you can wake up in time to make the drive or catch the plane to Chandler, Arizona. There are thankfully plenty of flights to nearby cities between these shows unlike the Kansas to Tulsa show. 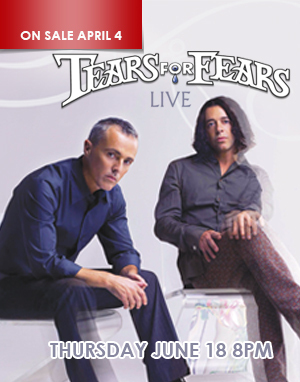 The address of this concert is: 30 Rainbow Road, Albuquerque, NM 87122 – seating chart. Accommodations (lodging, dining & food): We suggest you stay on site. You can Click here to reserve your room but be mindful that there are all sorts of discounts at this hotel for members. So phone them in advance and see if they can sign you up for something. Please call them first before booking so you can get the best rate. We saw some incredibly low prices for such a fantastic resort. There are plenty of places to nosh on site, so no need to run out looking for anything. It’s all there. Another great thing about this is it is not general admission so you’re not waking up at 7am in the morning to go stand in line with other dedicated team members. Because we do not currently have a large group confirmed for attendance, we’re not hosting a major group activity branded with the Travel Fan Team’s travel kerfuffle-stuff. So be kind to each other, partner together to have a good time. Tweet each other and let us know during the roll calls if you’re around. Email us if you have any questions or need a bit of assistance. We were not/are not aware of any pre-sale ticket options for this show.